No UFC this weekend? No problem. Shamrock FC is here to save the day. Saturday night, Missouri’s top MMA promotion returns the Ameristar Casino in Kansas City for Shamrock FC 317. 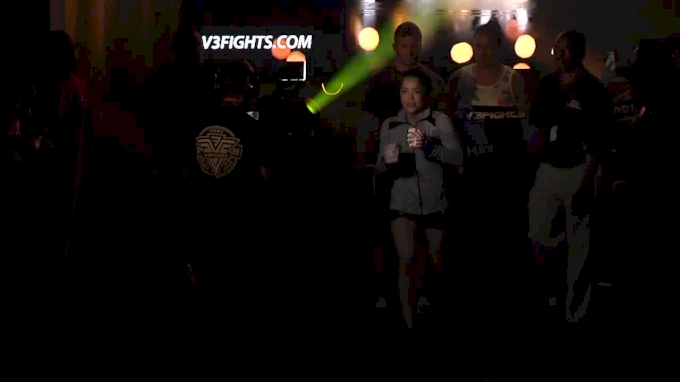 The action kicks off live and exclusively on FloCombat at 8 PM ET. In the main event, a UFC veteran collides with a UFC hopeful, as Bobby Voelker battles Cameron VanCamp for the vacant Shamrock FC Welterweight Championship. 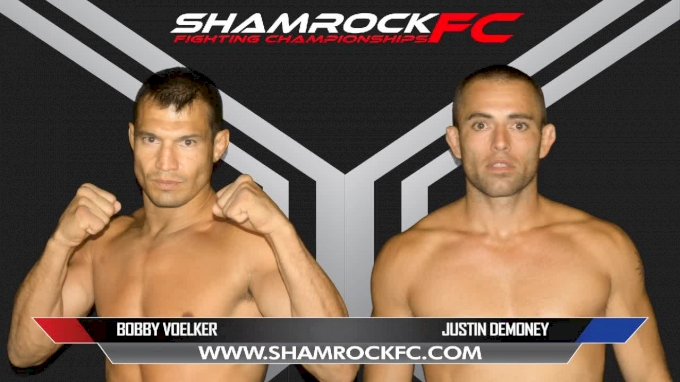 A staple of the Shamrock FC welterweight division, Voelker competes under the promotion’s banner for the tenth time. Since being cut from the UFC in mid-2014, Voelker has been nearly unbeatable. Aside from a singular loss to Zak Bucia at Shamrock FC 289, Voelker has been dominated his post-UFC competition. In his last outing, Voelker knocked out rising prospect Darrius Flowers in the first round -- his third straight victory by way of punches. Mixed martial arts run in Cameron VanCamp’s family. The 25-year-old welterweight is one of three siblings competing in the professional ranks of mixed martial arts. With already 16 fights of pro experience under his belt, VanCamp will look to add a UFC veteran’s name to his already impressive resume. In the co-main event, two 145-pound prospects collide as Jacob Thrall battles Cortavious Romious. Training out of Midwest Combat Academy, Thrall sports one of the best nicknames in MMA: “The Gerberbaby.” After splitting his first two pro fights, Thrall has not lost a bout. In his last outing, Thrall knocked out eight-fight veteran Dillon Tolbert in just nine seconds. His opponent, Romious, is also coming off an exciting finish of his own. At 360 Fight Club 9, the 25-year-old featherweight TKO’ed Trevor Anderson in Round 2. From top to bottom, Shamrock FC 317’s card is filled with top-notch talent, best exemplified by the main card curtain-jerker. Highly touted amateurs Tim Jackson and Travis Sumler will square off with the Shamrock FC Amateur Bantamweight Championship on the line. Before Jackson and Sumler make the walk, the light heavyweight strap will be on the line as Jeremy White battles Andrew Floyd.